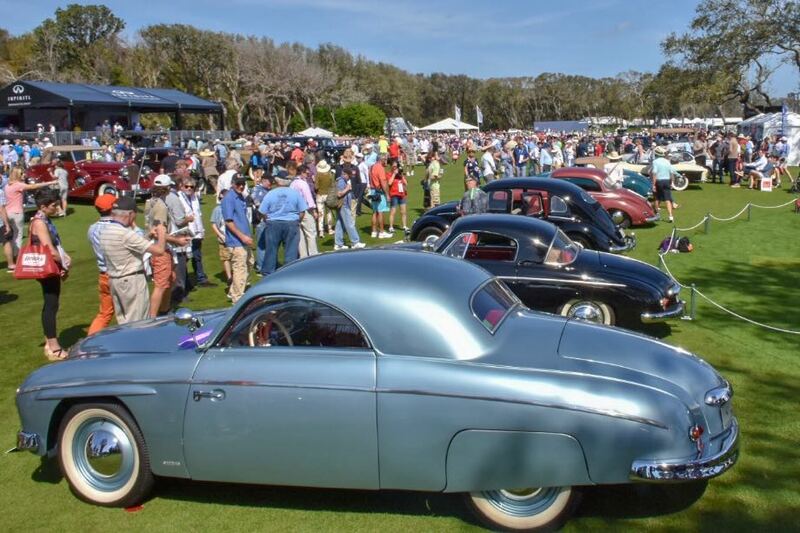 The People’s Car made its bow at the 2019 Amelia Island Concours d’Elegance, held March 10th on the fairways of the Golf Club of Amelia Island in Florida. 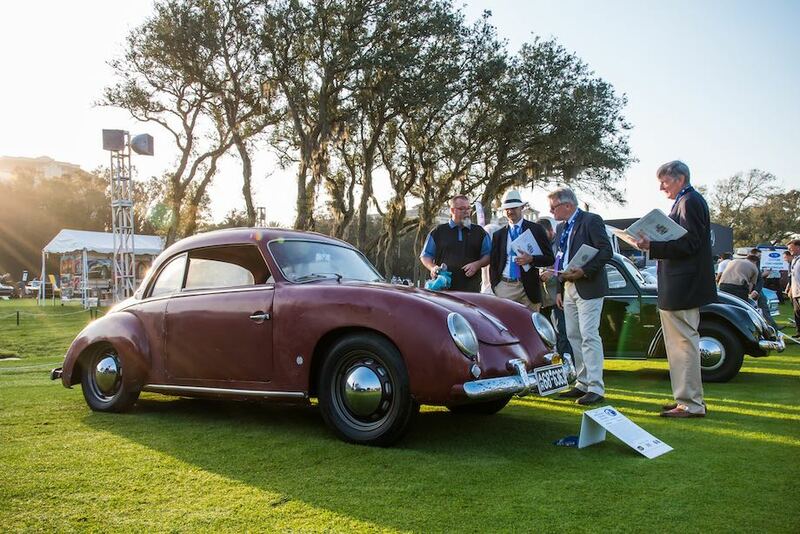 The 24th annual event highlighted an overlooked segment of Europe’s carrozzeria (or karosserie) culture with a class of custom coachwork Volkswagen vehicles. 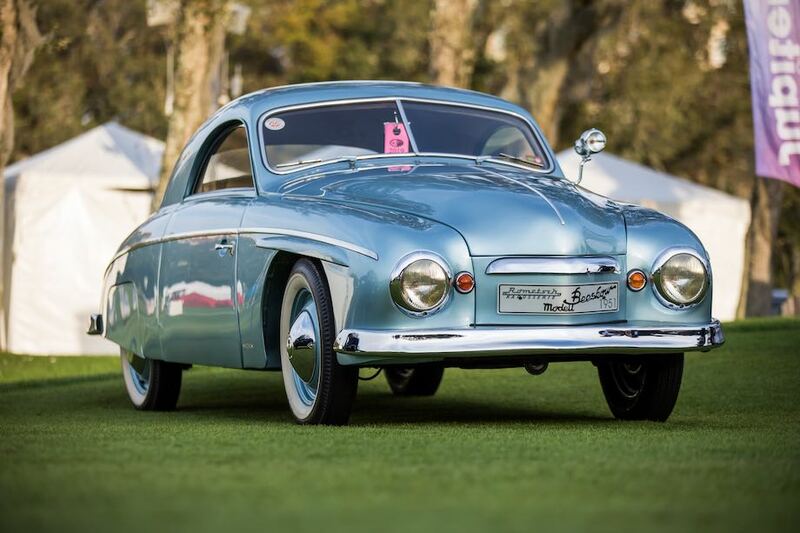 Among the 12 vehicles, the winner of the Volkswagen of America Trophy for the Most Elegant Coachwork on a Volkswagen turned out to be the 1951 Rometsch Beeskow Coupe of Traugott Grundman from Oldendorf, Germany. 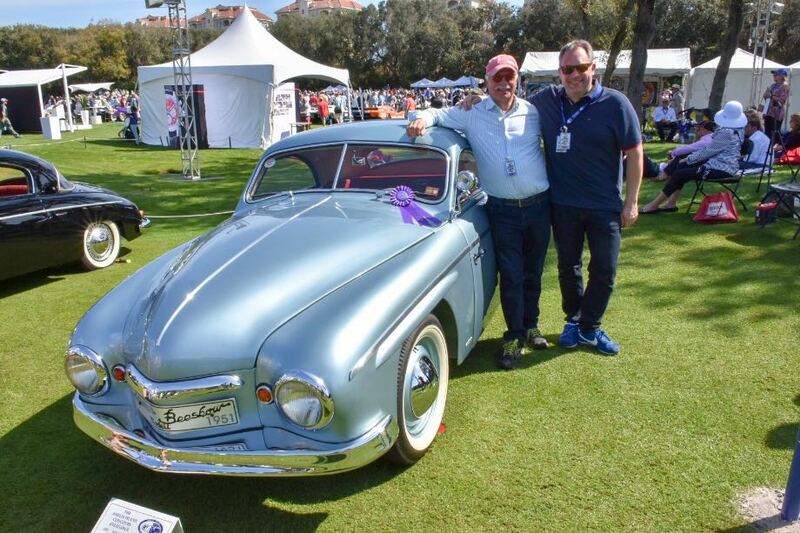 Beeskow was lured away by Karmann in the mid-1950s and Rometsch hired furniture designer Bert Lawrence to produce a modern sports car body. The company continued until 1961, when the Berlin Wall was built, effectively separating the company from half of its 90 employees. 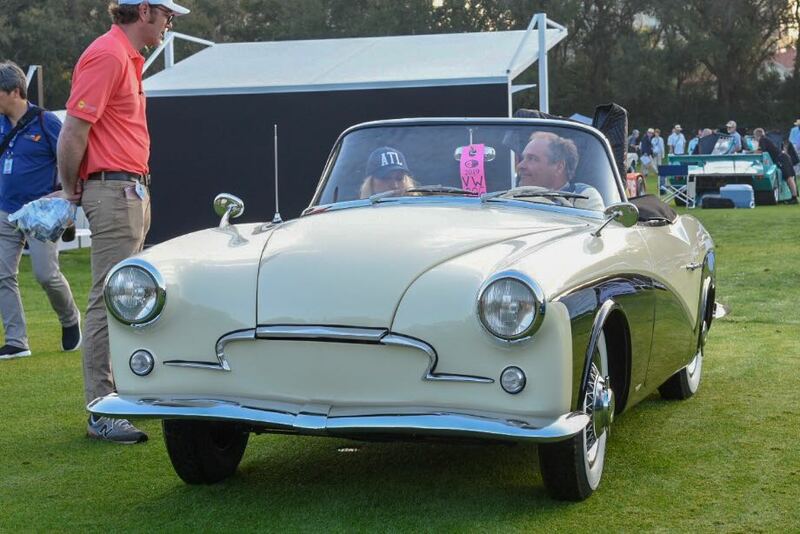 Amelia Awards were presented to the 1950 Hebmueller Convertible of Gene Langan from Glastonbury, CT; the 1957 Rometsch Lawrence Convertible of Gallaher Restorations in Landrum, SC; and the 1954 Rometsch Beeskow Coupe belonging to F. Scott Bosés and Celesta Pappas-Bosés from La Canada, CA. 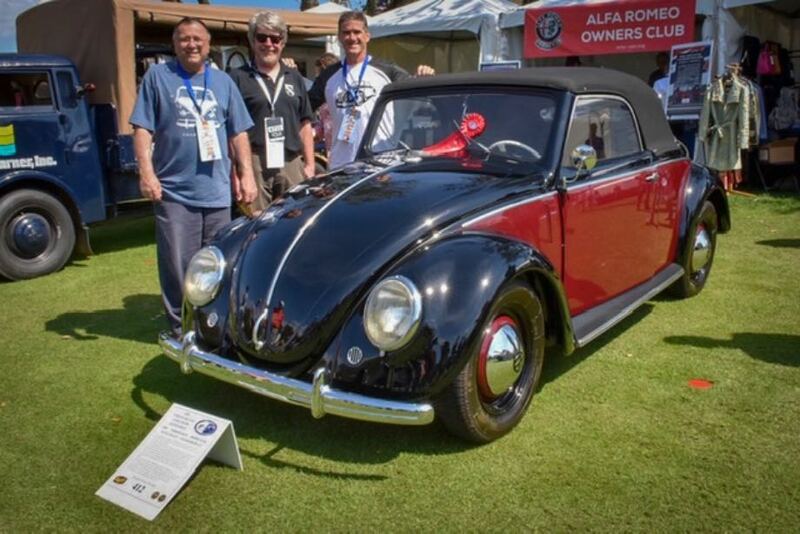 As an indication of how popular the class was, the organizers invited Volkswagen of America’s Wedding Beetle to take part in the Parade of Significant Automobiles at the event. The Wedding Beetle was the creation of a welder and blacksmith in Mexico City, Raphael Esparza Prieto, who created the outline of a Beetle in wrought iron to be used as a sign on top of a Volkswagen parts shop. 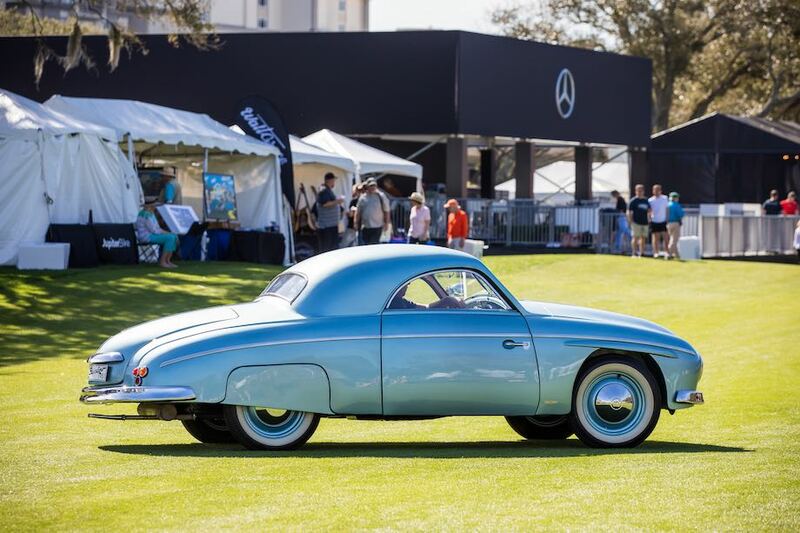 This caught the eye of Volkswagen and Prieto was commissioned to make two drivable versions of the sculpture as a publicity stunt at the 1968 Mexico City Olympics. 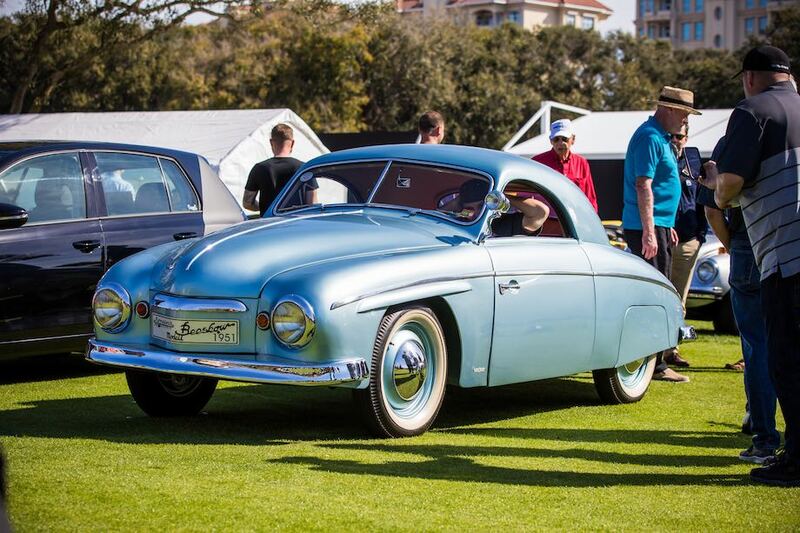 About 20 of these cars were built, mainly in response to orders from Volkswagen executives around the world. Had no idea these existed. Really neat. Thanks for sharing. Do I see a future Porsche in there ? ?